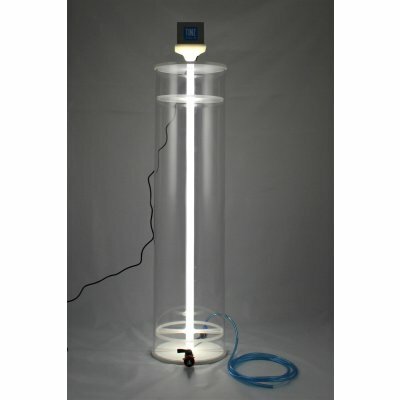 With our Plankton Reactor 15W we present an absolute novelty in the field of efficient plankton breeding. 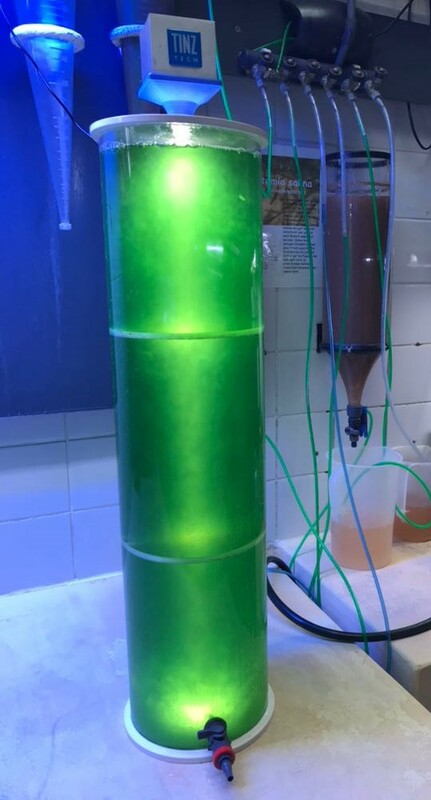 For the first time, the LED light element developed specifically for the product guarantees complete and uniform fluoroscopy of the phytoplankton. Special sizes can be custom made for you on request!